Modern, stylish, fully furnished and serviced office space to rent. Workspaces for professionals who are serious about business where everything your business needs to operate is at your disposal. 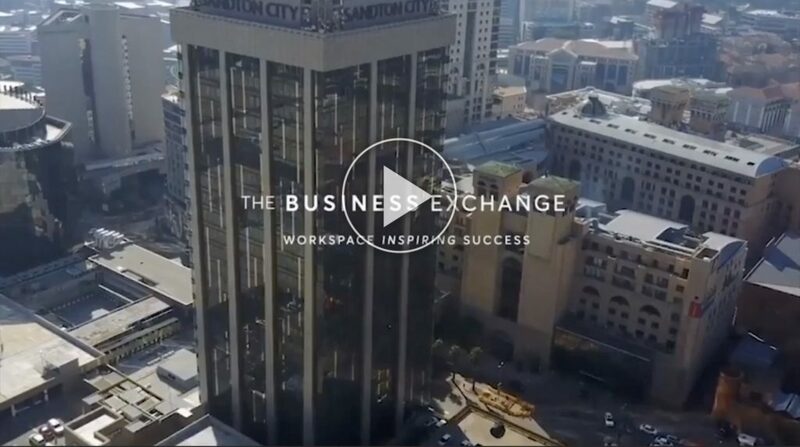 At The Business Exchange (TBE) we aim to create professional office spaces for rent that inspire success in every one of our members through spacial design and community collaboration, which is driven by flexible workspace offerings and an enabling business ecosystem. We are serious about supporting your business success and our sophisticated workspaces are the perfect platform for big companies and serious start-ups requiring high growth and a professional business environment in which to collaborate and conclude big deals. At The Business Exchange (TBE), we have created professional workspaces that inspire success in every member through spacial design and community collaboration which is driven by our affordable and flexible workspace offerings in an enabling business ecosystem. 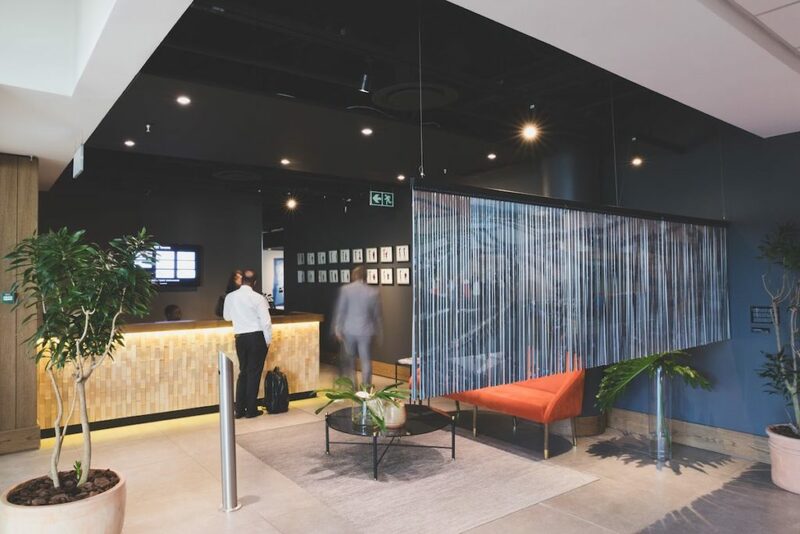 Our beautifully designed offices are home to internationally curated artwork, which provides an imaginative backdrop for new ideas and innovation to flourish. It is a place where companies can create their ideal working environment, and we cater to their every business need. Highly trained staff supports each of our prestigious office locations, and the services we offer are geared towards your ultimate productivity. We provide cost-effective private offices, virtual office assistant, coworking space and membership packages which cater for companies as big as 100 people. If you want to do business with other like-minded entrepreneurs, the collaborative energy at TBE is the perfect resource to tap into. Whether you are hosting a workshop training programme or think-tank, TBE has fully-equipped meeting rooms for rent that adapt accordingly. Whether you need to rent private or coworking office space or simply own a virtual business address, TBE has a workspace option for your business. Our buildings are chosen explicitly for their upmarket appeal. All are easily accessible and situated in prime locations, offering our clients the address and brand image they are looking for in the pursuit of business excellence. TBE has successfully established creative, productive and individualised office spaces for business professionals. Our office design resonates with both corporates and successful entrepreneurs respectively as they find a workspace which compliments their brand image, workflow, productivity, collaboration and socialisation to achieve business success. 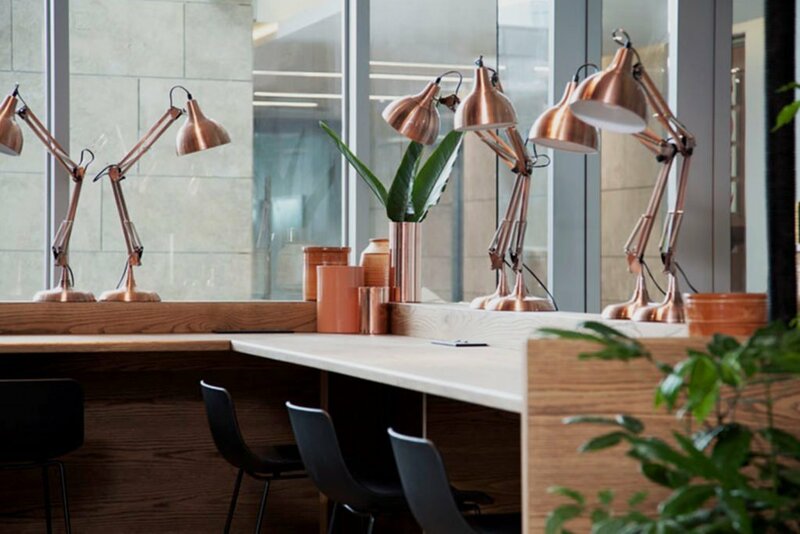 Together with a highly acclaimed South African interior designer, we effectively use space, colour, textures and the cutting edge workspace design elements to inspire success. We have also partnered with a recognised South African artist, who curates and exhibits the works of South African artists at all our rented workspace locations. This forms part of our distinct TBE signature enhancing culture, creativity, learning and expression of inspiration while investing in success. 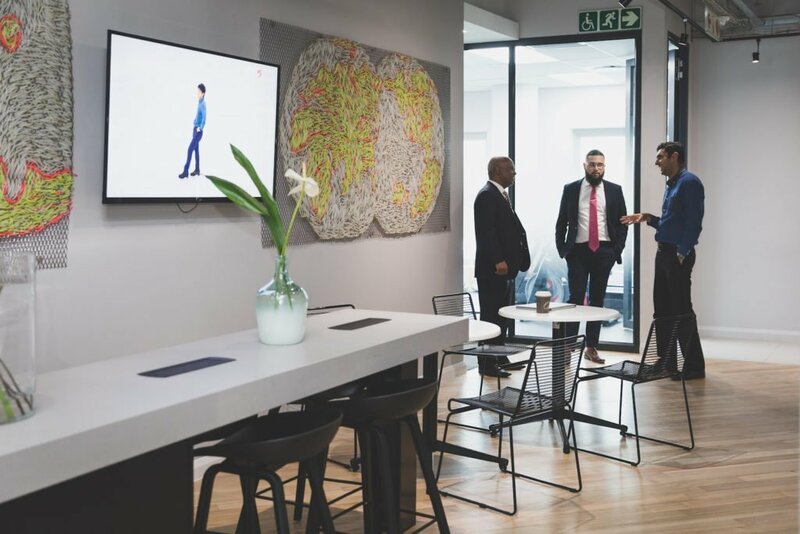 Renting private, coworking or virtual office space from TBE will present many opportunities for business network expansion, learning and growth. We strive to connect with our tenants and encourage them to build business relationships and partnerships with each other through events and introductions in formal and informal settings. We encourage our members to promote themselves on our APP through listings and advertising, and we drive connection and cross-selling between our portfolio of clients. 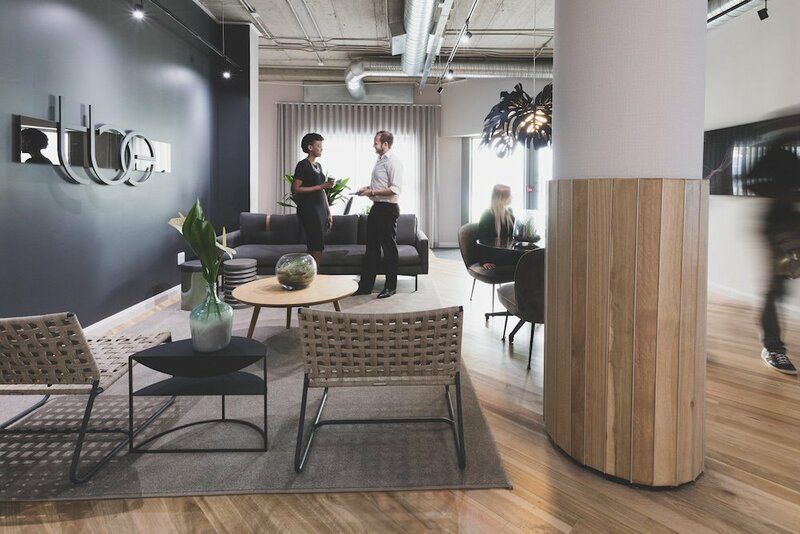 Each TBE workspace community has its own unique set of traits while remaining distinctly rooted in TBE’s core values, flexible packages, workspace design and services that inspire success. Our TBE staff live by our values and take the time to listen to our tenants’ needs to ensure a seamless workspace experience. TBE strives to create a work environment by fostering business relationships with our tenants that inspires success. A reception area and welcome lounge for your guests. We host various business talks, dinners and events for business networking, personal development, investment raising, etc., for our tenants so that they can maximise their company exposure. Regular events enable tenants to develop their knowledge and networks. Whether you are launching your latest product, hosting a workshop, training programme or think-tank, TBE has fully-equipped events spaces and meeting rooms to rent. We ensure that our tenants have access to state-of-the-art technology to enable productivity, and seamless connectivity anytime, anywhere – securely and efficiently. This includes; high-speed fibre-optic internet, audio-visual conferencing, biometric access, environmentally friendly lighting with motion sensors. If you want to do business with other like-minded entrepreneurs, the collaborative energy, workspace facilities and high-quality services, with attention to detail, are the perfect resources to tap into at The Business Exchange. Call us today or email us to view your next private or coworking office space.